Henrik Lundqvist and Donna Karan at the Solving Kids’ Cancer event this past Monday evening. 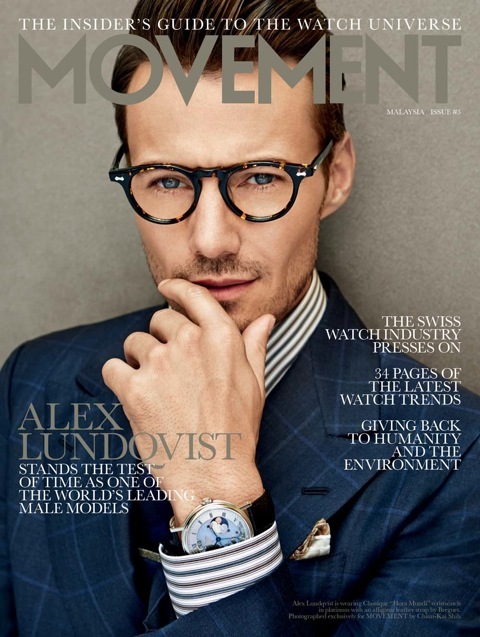 Mr. Lundqvist, the goalie of the New York Rangers, was wearing Stephen F.
Super Model Jason Morgan, the face of Giorgio Armani’s fragrance Aqua di Gio’s, wearing Stephen F in an exclusive interview for models.com. 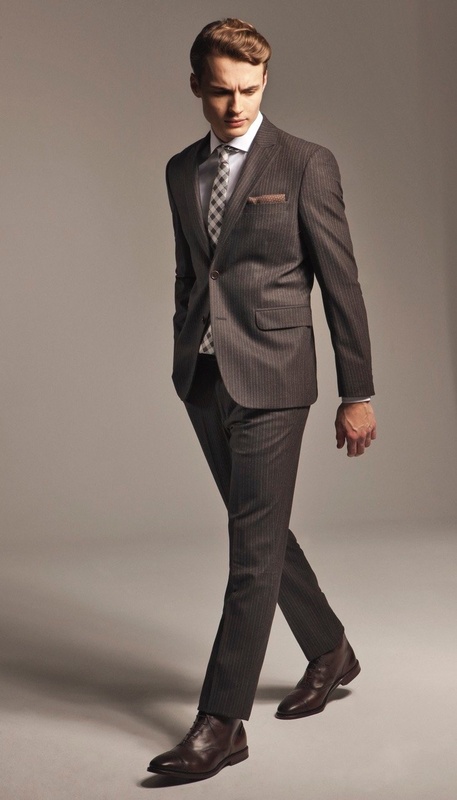 Dress shirt, double-breasted suit, silk tie and silk pocket square, STEPHEN F, www.stephen-f.com. 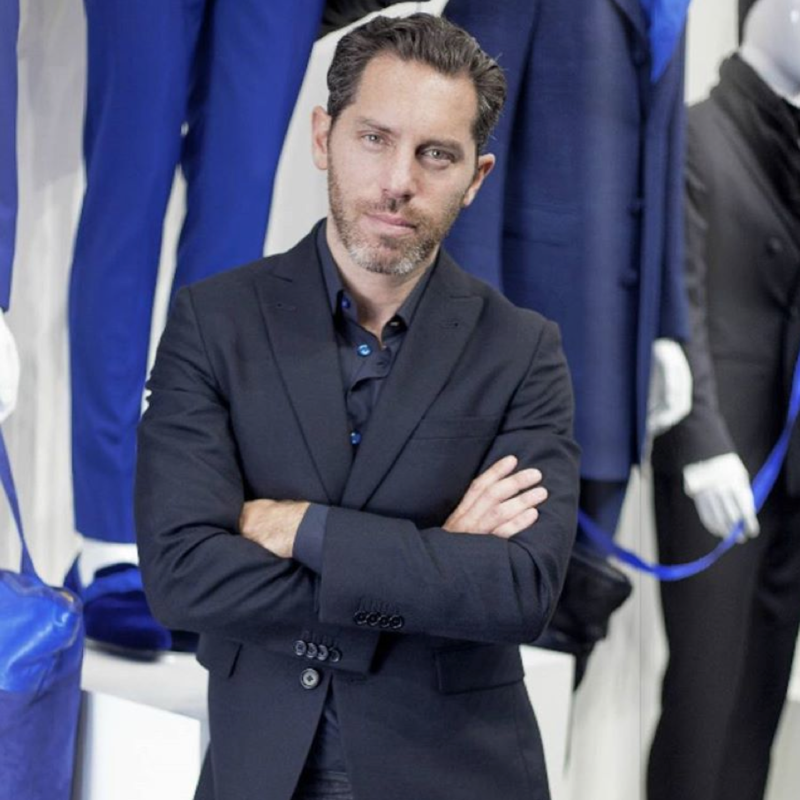 T-shirt, double-breasted jacket and trousers, STEPHEN F, www.stephen-f.com. Models mingling with buyers, fashion editors, friends and family at the Stephen F New York Fashion Week presentation of SS15 – The LILI Collection at the legendary Oak Room, Plaza Hotel on February 18th. 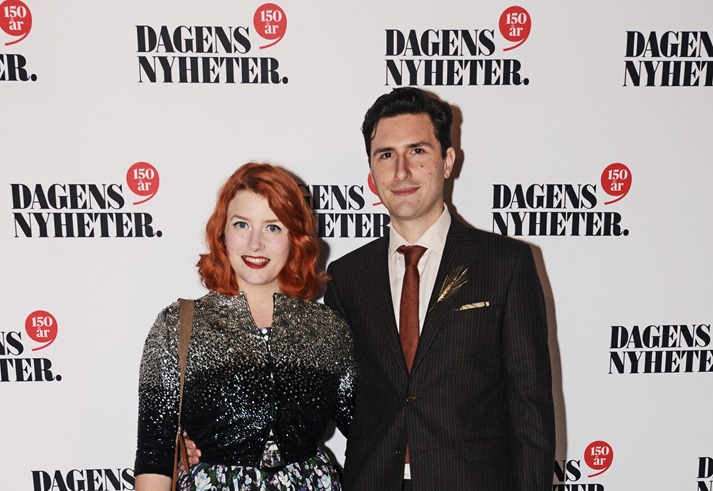 At the celebration of the 150th year anniversary of Sweden’s largest morning paper, Dagens Nyheter, pop culture icon Pontus de Wolfe was seen wearing a Stephen F suit at the party at Stockholm City Hall. Seen here together with his wife Elsa Billgren, one of Sweden’s leading fashion bloggers. Picture source: elsa.elle.se and stureplan.se. Cheers to the New Year! Photos from the RTVE Nochevieja gala, presented by Eva Gonzalez and Jaime Cantizano dressed in Stephen F, on national Spanish television yesterday. 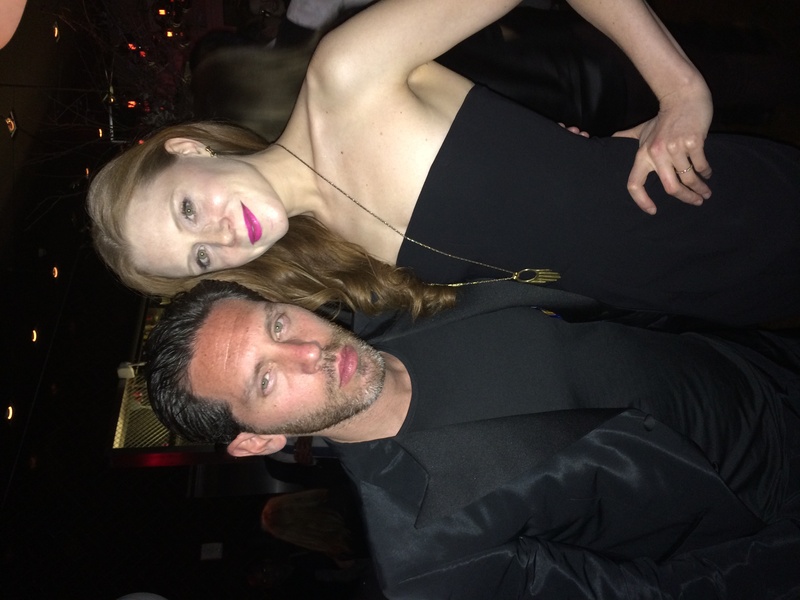 Stephen F is proud to be a part of the Hollywood Production John Wick. The movie, staring Keanu Reeves as John Wick and Michael Nyqvist as Viggo Tarasov, is an action thriller about an ex-hitman that comes out of retirement to track down the gangsters that took everything from him. In Theaters Now. Pablo Alboran, the famous Spanish musician, singer, and songwriter, was recently featured in XL-Semanal magazine from El País. In the interview he was seen here wearing a Stephen F herringbone coat from The Art Collection (AW14/15). We are proud to present our Ferrari racing team. 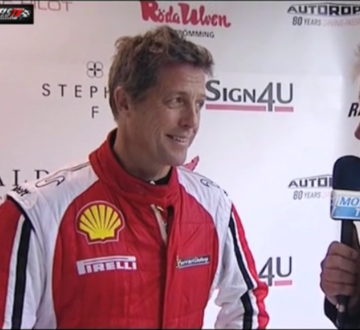 The big event took place in Sweden where one of our cars was driven by Mr Hugh Grant. Grand Finale at Porsche Carrera cup will be held this weekend. Stephen F is proud sponsor of Team Project 1. Swedish Café fashion blogger Gustav Broström in a Stephen F jacket. Swedish Metro Mode fashion blogger Martin Hansson wearing a dark blue jacket in reindeer skin from Stephen F.
Swedish Hollywood actor Michael Nyqvist wearing Stephen F on the blue carpet event for the premeire of Swedish film “Min så kallade pappa” in Stockholm. Seen here together with co-actress Vera Vitali. Nyqvist has appeared in Mission: Impossible – Ghost Protocol and the original Girl with the Dragon Tattoo and its sequels. 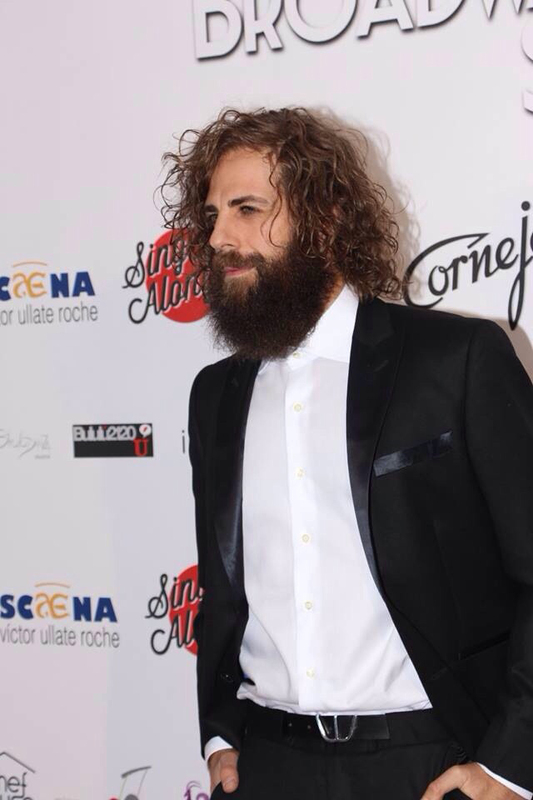 Swedish musician and DJ Pontus de Wolfe was wearing a Stephen F suite at the Swedish Polarpriset awards last night. Seen here together with his wife, Elsa Billgren, vintage and fashion blogger at Swedish Elle Magazine. 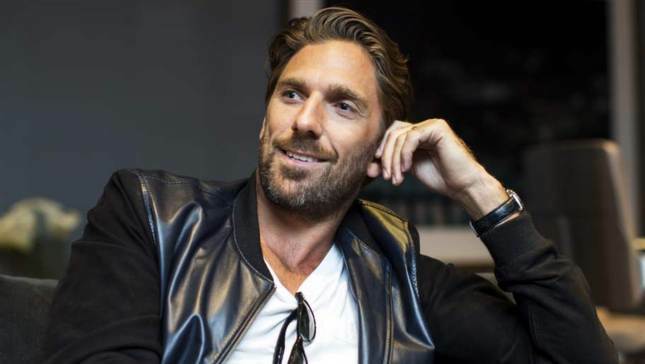 NHL star goalie, Henrik Lundqvist, in a Stephen F leather jacket, recently voted one of the world’s best dressed men by Vanity Fair. 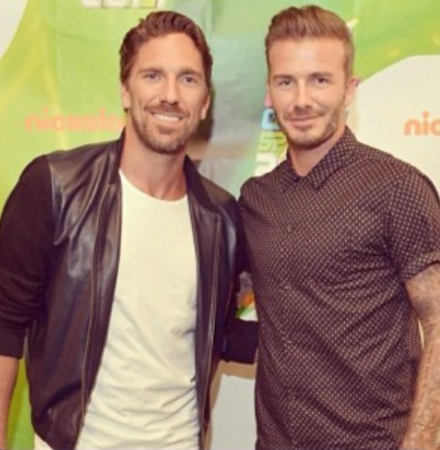 Seen here with fashion icon, former star soccer player and friend, David Beckham. For more info about the jacket, please contact us at sales@stephen-f.com. Swedish fashion blogger Viktor Frisk picking out a Stephen F coat for the fall. Hollywood actress Uma Thurman, known and loved from movies like Quentin Tarantino’s Pulp Fiction and Kill Bill, wearing a Stephen F shirt. 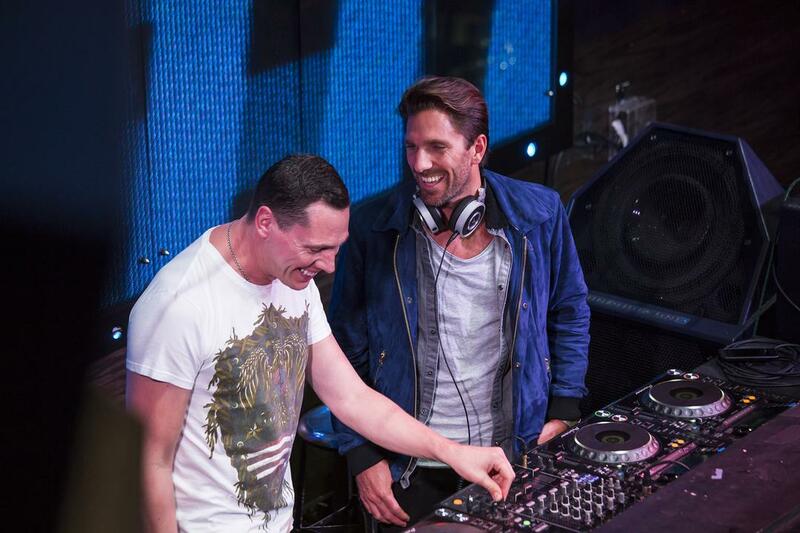 The legendary no 30 of the New York Rangers, Mr. Henrik Lundqvist, in a Stephen F Pilot style jacket. 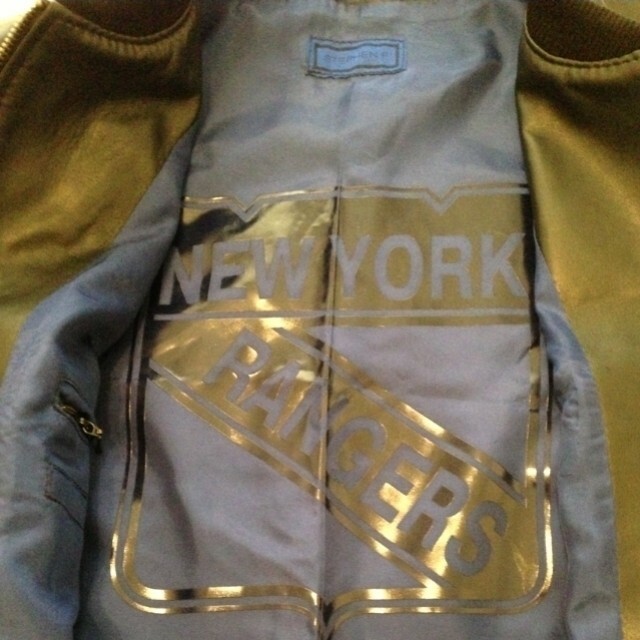 Make your own print on the lining, just like Mr. Lundqvist himself. From the premiere of the movie “Filthy”. Actress Christiane Seidel, from the HBO series Boardwalk Empire, and Stephen Ferber, Creative Director and Founder of Stephen F, wearing our black satin tuxedo.